Eagle Junction State School’s last disco was back in July for the Seniors – and this month it was time for the juniors to have their School Disco! 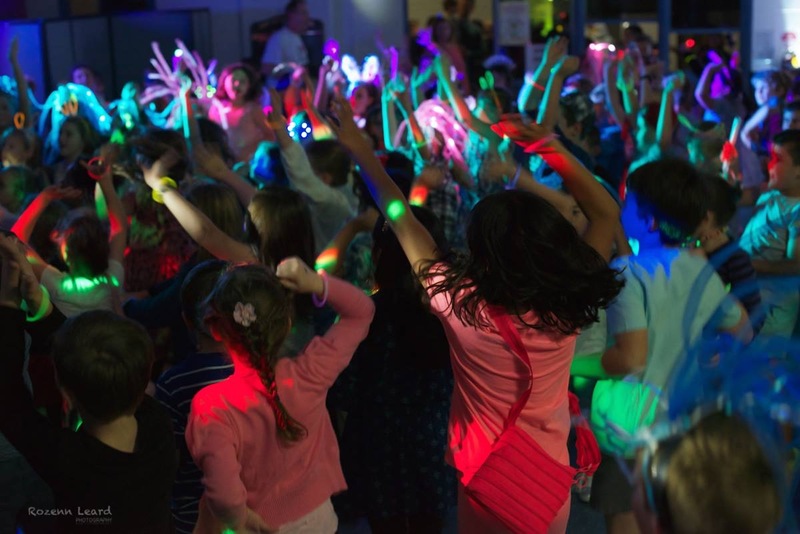 The Junior Kids – in Grades 2-3 were ready to party – and so much so that they were already making their way through into the hall to start dancing well before the start time. They were just ready to go! 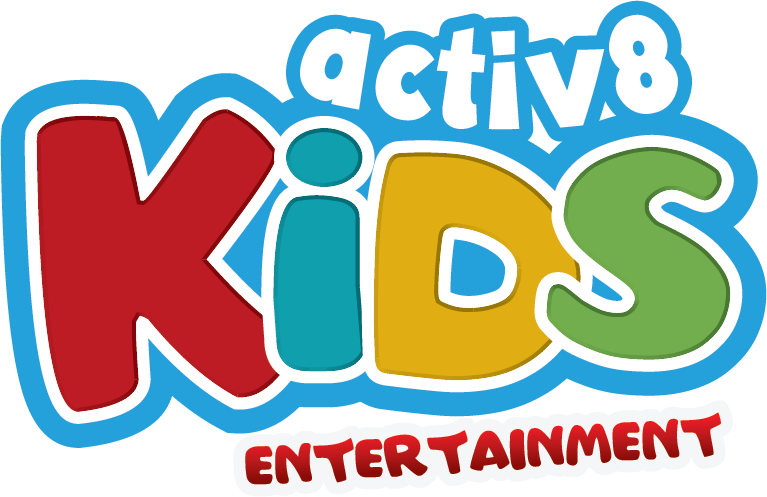 Anyway, the kids were having an absolute blast – with some prizes being given out to the best dancers, best singers, best groovers – it was hard keeping them all back but they were having a ball. We got the kids into a few group games, and circles and then played some Musical Statue’s and Chicken Dance – and even danced to the Gangnam Style by PSY. The disco went so quick I couldn’t believe it was just about finished! Other favourite songs such as Katy Perry, Taylor Swift, LMFAO, with requests coming in all over the place. We even did a throw back to the Ghost Busters song with the kids walking around like zombies and looking all scary looking. W also got our Adopt a Cop – Christie involved with a quick dance – and some of the Teachers as well got involved. 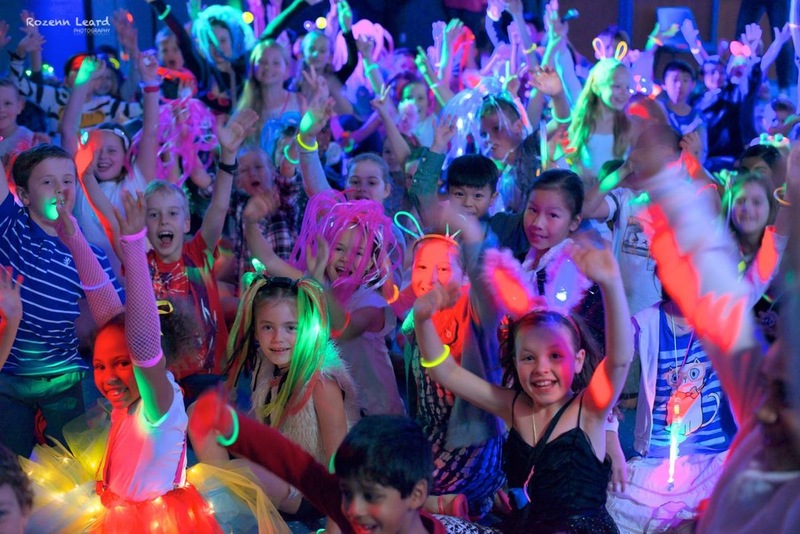 A very fun night, and our next disco will be held next month for the Junior School Disco – Grades Prep – 1.